This article was first published on the Malay Mail Online. Click HERE to read it. 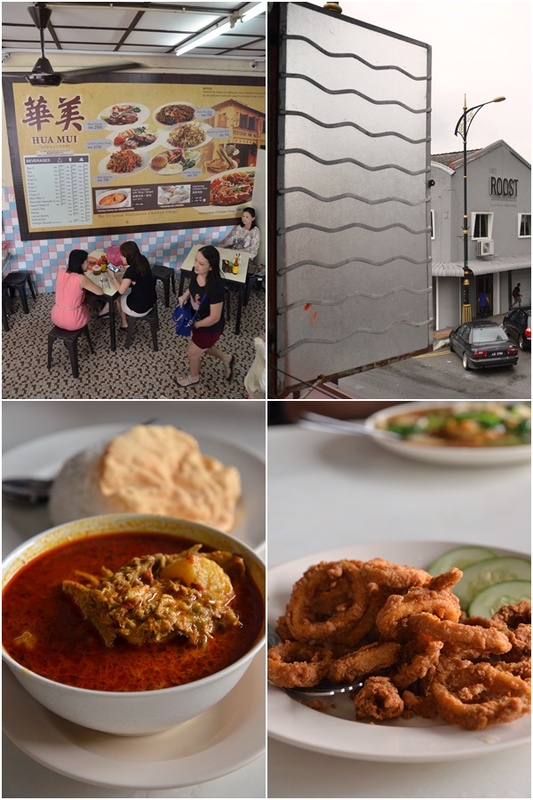 Despite spending close to a year on the island across the Causeway, I have yet to jump on the bandwagon of partaking in the infrequent (sometimes monthly) pilgrimage across the straits of Johor to indulge in some retail therapy, makan sessions or catching a movie marathon in Johor Baru. On a side note, I did the reverse some time ago; staying in Johor Baru and visiting Singapore for a day trip on foot (technically, although we used public transport!). The journey down south was a relatively smooth one; thanks to the forgiving traffic on a working Thursday. The same can’t be said of course, if it’s a Saturday as we bore witness to a snaking line of deadlock southbound when we were on our way back to KL on Saturday. 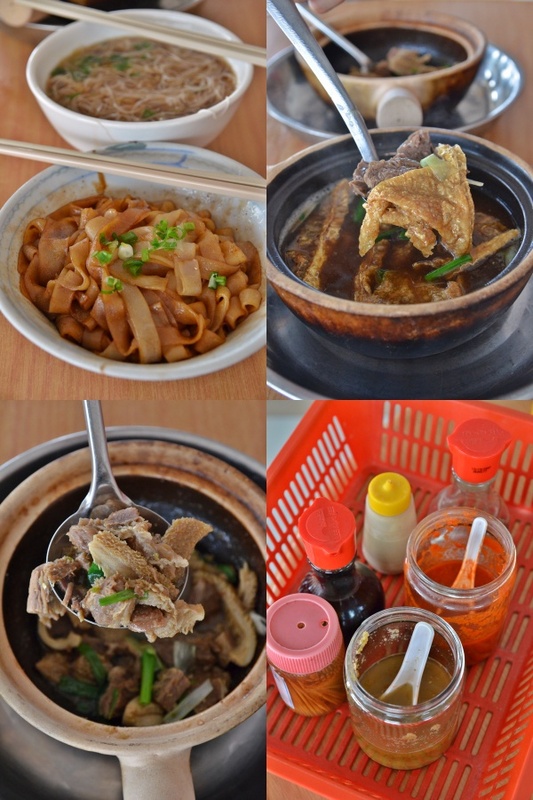 Anyway, we stopped over for a taste of Tangkak famous beef noodles at Do Do Do Restaurant. Unlike the conventional single bowl pile up of all things beefy and a noodle base in a robust, peppery broth, Tangkak style of beef includes various beef dishes such as claypot spicy beef that includes beef tripes, brisket and scallions in a ginger-laden sauce, claypot beef soup with melt-in-mouth cuts of beef brisket and soggy bean curd sheets, and even their special steamed beef (minimal portion for two at RM55/USD18 per serving), served with the thick, slithering cuts of rice noodles/kuey teow.